Dirk completed HHL's Part-time MBA Program in 2015. 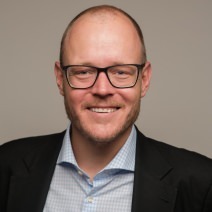 He is an experienced sales and marketing expert with professional background at Financial Times Deutschland and Axel Springer. Currently, he is Chief Sales Officer at COMATCH, a Berlin-based and VC-backed online consultants marketplace. Christian is a Legal Counsel with several years of professional experience in international law firms and in-house. 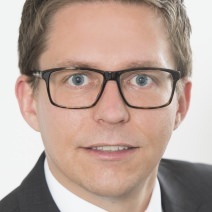 He is currently consulting various subsidiaries of the Otto Group, headquartered in Hamburg, on all corporate law matters and M&A activities end-to-end. In 2015, Christian completed HHL's Part-time MBA Program. Raphael completed HHL's Part-time MBA Program in 2015. He works as a Senior Manager at PwC in the area of M&A. He consults renowned companies from different industries with the focus on Carve-outs and Post-Merger-Integration. Leif is Assistant to the Executive Board at fischerAppelt. In this role, he is deeply involved in the transformation and further development of the agency group and develops new organisational structures and processes. In 2016, he completed his Part-time Master of Science Program at HHL. Jérôme completed HHL's Part-time MBA Program in 2015. He is economic educator with work experience in coaching executives and teams. 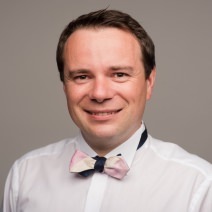 He is currently Head of Teambuilding and Executive Development at AXXPLORE GmbH in Berlin, Munich and Leipzig. Anja completed HHL's full-time Master of Science Program in 2008 and was Vice President of the HHLAA from 2014 until 2016. 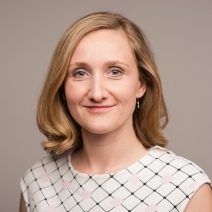 She is currently working for a "Single Family Office" based in Frankfurt, where she is responsible for a wide range of Alternative Investment topics. Gerd is the CEO of Books on Demand GmbH (BoD), a Hamburg-based digital publishing company. He joined HHL in 1996 and completed his PhD in 1999. 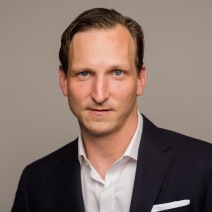 After seven years with Bertelsmann in the US and Canada, he returned to Germany in 2007 and worked in several CEO positions in retail and e-commerce. 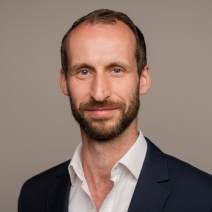 Christoph completed HHL's Part-time MBA Program in 2012 and was Vice President of the HHLAA from 2012 until 2016. He is Senior Project Manager Mergers & Acquisitions at Otto Group, based in Hamburg, Germany. Lars completed HHL's Part-time MBA Program in 2012 and was President of the HHLAA from 2012 until 2016. He is Principal Product Manager at Amazon Web Services, based in Berlin, Germany, and mentor at SpinLab – The HHL Accelerator. Steffen completed his HHL Diploma in 2005. 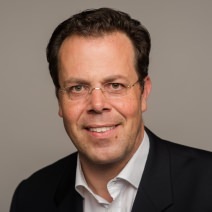 He is based in Leipzig and Vienna and currently acts as Managing Director of a XING company in Austria. Moreover, he is board member of "GdF Gesellschaft der Freunde der HHL e.V." / Friends of HHL and a serial entrepreneur.